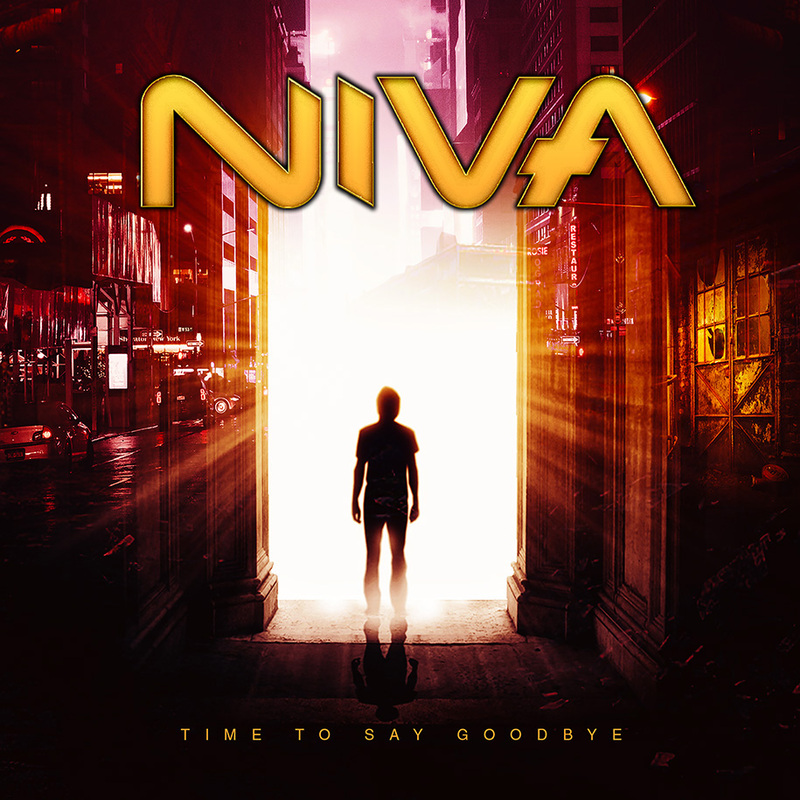 Time To Say Goodbye is a single release by NIVA which is available from all the streaming services for all the available platforms. The official release date is set to 27th of July 2018. Pre-sale for Time To Say Goodbye is starting off right now and ending at the official release date. This entry was posted in New Release and tagged niva, time to say goodbye by webadmin. Bookmark the permalink.